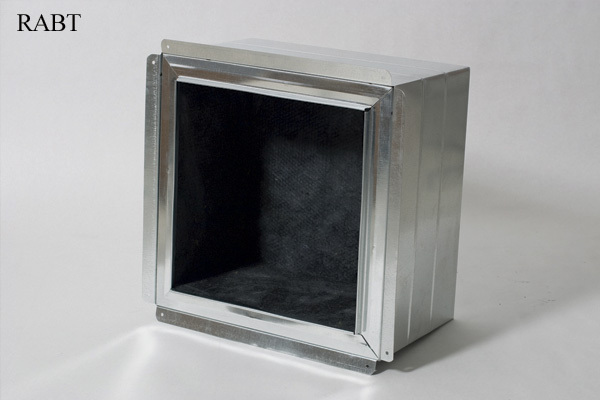 Opening 1/2" oversized to accommodate filter grilles. R6RAB: R-6 return air register box with a 4.5" body. 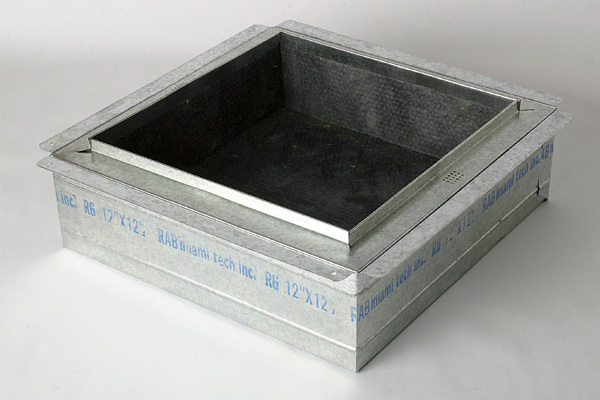 R6RABT: R-6 return air register box with a 9.25" body. Available in R-4, R-6, or R-8 models. R6RAB1212 R6RABT1212 12" x 12"
R6RAB1414 R6RABT1414 14" x 14"
R6RAB1616 R6RABT1616 16" x 16"
R6RAB1812 R6RABT1812 18" x 12"
R6RAB1818 R6RABT1818 18" x 18"
R6RAB2020 R6RABT2020 20" x 20"
R6RAB2412 R6RABT2412 24" x 12"
R6RAB2418 R6RABT2418 24" x 18"
R6RAB2424 R6RABT2424 24" x 24"
R6RAB3018 R6RABT3018 30" x 18"